The Activities Reports show Insect Respect's commitment in diverse activities. Invitation to action forum of media representatives and people dedicated to biodiversity: How can honey stick with the media? 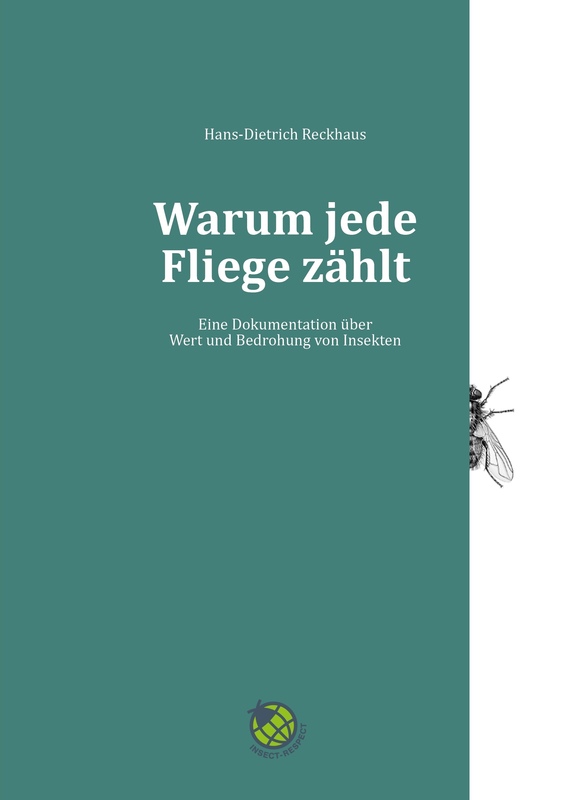 A compilation of the publications of the Insect Respect biologist Philipp Unterweger can be found here (in German). Highlight: Conference "The Value of Insects"